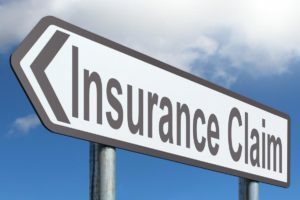 Just as the dust settles on the Setanta debacle we learn that Danish owned Qudos Insurance, which operates in the Irish market, has been declared bankrupt. In the short term what does this mean? Head lad awarded damages in injury claim against racehorse trainer. 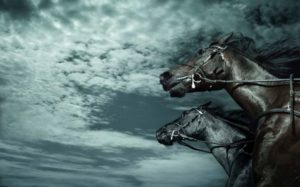 A man who suffered serious injuries after being thrown off a horse while he was working at a farm in Cork has been awarded €77,345 in the High Court by Mr Justice Barton. 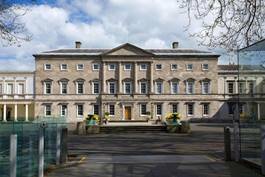 Setanta Insurance –end of the line? It has been reported that 21 millon euro is to be paid to motorists caught up in the collapse of Setanta Insurance. 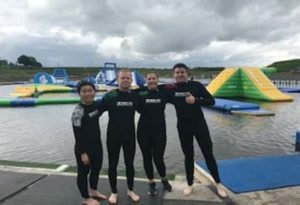 A small but hardy team from FVH/MTB took part in the Aqua Challenge on Friday afternoon at Lets go Hydro in aid of the Air Ambulance Northern Ireland.